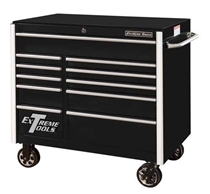 CDX Tool box is the right price for your budget! 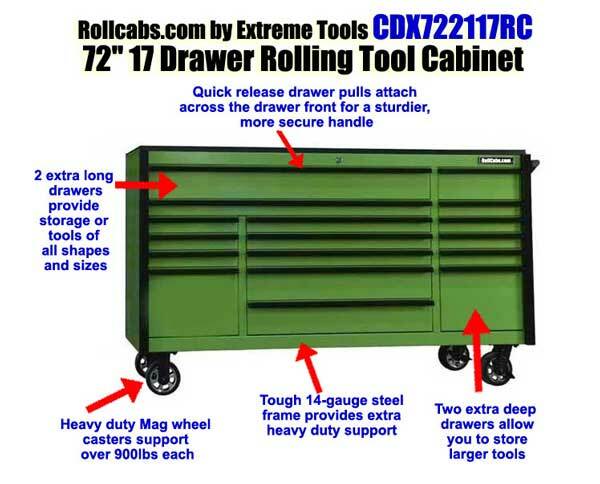 Rollcabs.com by Extreme Tools CDX722117RC Roll Cab Tool Box is an ideal choice for your budget. 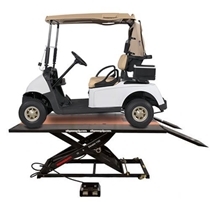 It has all the professional features at a fraction of the name brand price. Includes quick release drawer pulls that attach across the drawer front for a sturdier, more secure handle. 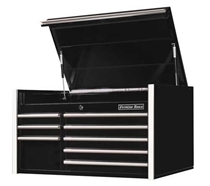 Two extra long drawers at the top of the box provide storage of tools of many shapes and sizes. 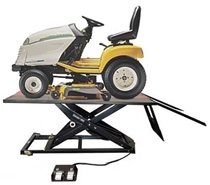 the tough 14 gauge steel frames provides extra heavy duty support. The heavy duty Mag wheel casters support over 9000lbs each. And finally, two extra deep drawers allow you to store larger tools!